Pebble, makers of the smartwatch by the same name, is laying off roughly 25 percent of its workforce this week (that works out to 40 employees). Founder and CEO Eric Migicovsky revealed the news in a recent interview with Tech Insider. The executive told the publication his company has raised $26 million over the past eight months – a mix of debt and venture capital – in addition to the $20 million its Kickstarter campaign generated in February 2015 for the Pebble Time smartwatch. Even still, Migicovsky said money is pretty tight* and pinned the blame for the layoffs on Silicon Valley's chilly fundraising environment. Looking ahead, Migicovsky said the company is in it for the long haul, adding that they have a vision for where wearables will take them in five to 10 years and they're currently setting themselves up for success. 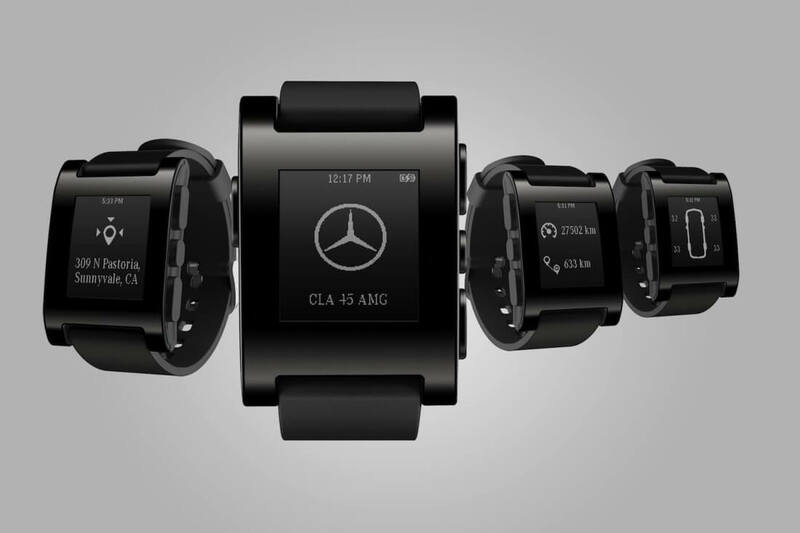 To get to that point, Pebble wants to focus on the health and fitness aspects of its devices. They're also on track to expand sales into India next month via partnership with Amazon. The wearables industry as a whole hasn't been terribly impressive as of late. Fitbit's stock continues to suffer (its value has been cut in half in just three months) while Apple just the other day slashed $50 off the cost of its entry-level smartwatch. Wearables like smartwatches were once thought to be the next big thing but as the publication correctly points out, nobody has released a must-have product thus far. Update: Pebble reached out to clarify that Migicovsky's statement about money being tight was taken out of context in the interview. The correct quote should read that money (among VCs in Silicon Valley) is pretty tight.